Rawganique USA is an exciting new vegan liftstyle store and Cafe in Blaine, WA. We are a small human-scale ethically-minded company that creates sweatshop-free, animal-friendly organic cotton, linen, and hemp wearables in USA, Canada, and Europe. 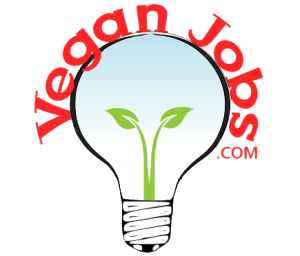 This summer, we're opening a new vegan cafe. We invite you to make your story part of our unique story! Rawganique was started by off-grid homesteaders on a small gulf island. 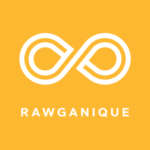 Find out more about us at www.rawganique.com as well as at our Blog and FB pages.